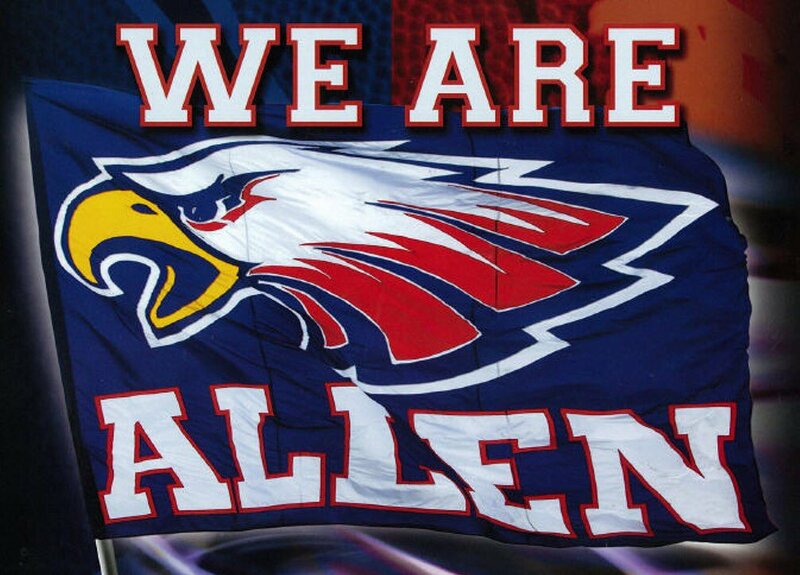 Allen Eagles Wrestling, 9X Consecutive Texas UIL State Champions! The 2018-19 Wrestling Season has started, please come out and Support the Team on the Road to STATE!!! Get your 2018-19 Takedown Club Membership Today! 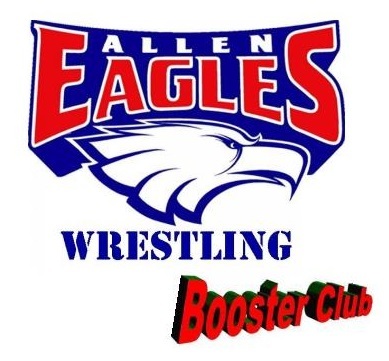 Become a Takedown Club member and help support the 9X State Champion Allen Wrestling Team. Your donation will be used to fund the teams travel, competition expenses, travel expenses, equipment, and banquets which makes the wrestling team so successful! 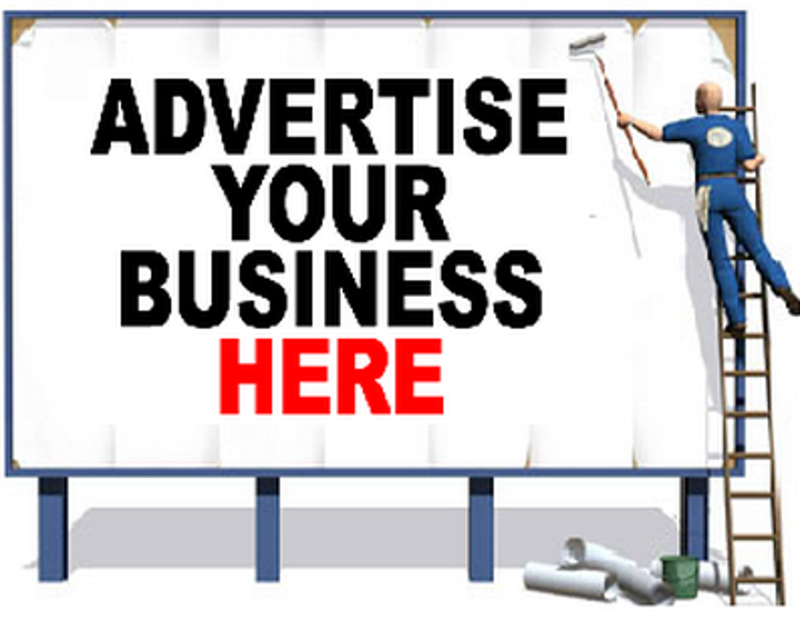 Thank you Ray Shoaf and WrestlingTexas for your continued support!!! Join the email list for team updates! RT @FloWrestling: Bo Nickal has won the 2019 Hodge Trophy.